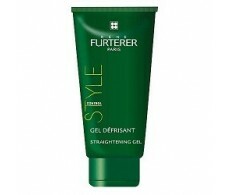 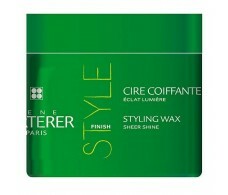 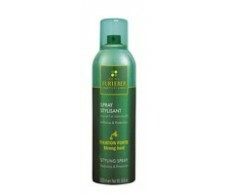 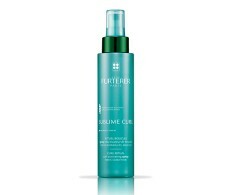 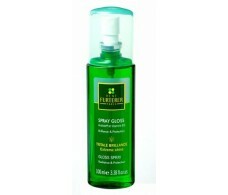 Rene Furterer SPRAY GLOSS 100ml. 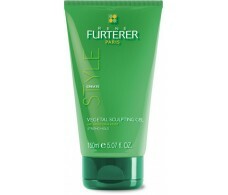 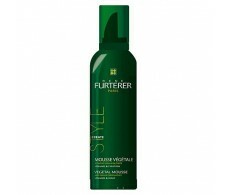 Rene Furterer Water estilizante 150ml. 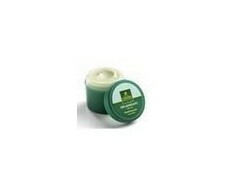 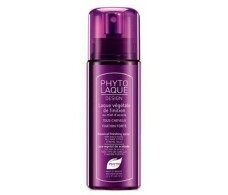 Phyto Phytolaque Design lacquer with acacia honey 100ml. 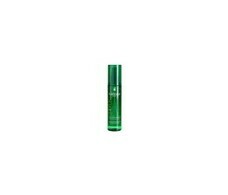 Phyto Hydrating Oil Soyeuse 100 ml milk.